Welcome to Beachwalk Villas! 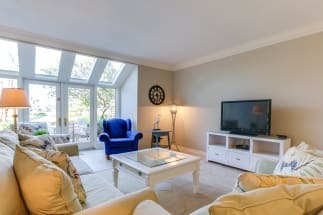 Emerald Coast by Owner is proud to be your premiere vacation rental service for this area and offers you some of the most luxurious properties on the market. 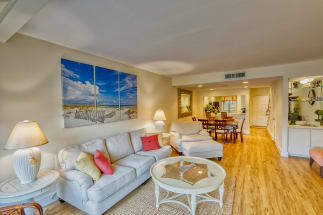 Beachwalk Villas is a gorgeous complex just a short walk from the sky blue waters in Destin, Florida. Equipped with beautiful lake views, convenient location, some come with public pool access, golf carts and more. When you stay here you can relax in your villa, on the ocean or even at a nearby spa. However, if you want to get active and spend your vacation experiencing things you usually don't get to, take full advantage of the local attractions! A famous place people love to shop around here is the Destin Commons! The Commons is an outdoor mall with some traditional restaurants and a vast amount of stores, over 90 of them! Looking for active plans near the beach All over the area you're offered fun activities such as parasailing, jet ski rentals, paddle boarding, deep sea fishing, boat tourism and so much more. Scroll down now to view our selection of rentals at the beautiful Beachwalk Villas, located directly on the water. be sure to click the 'Email Owner' button found on each listing to conatact the property owner directly, they will gladly assist you in the booking process. ECBYO does not charge any service fees when you book with us!